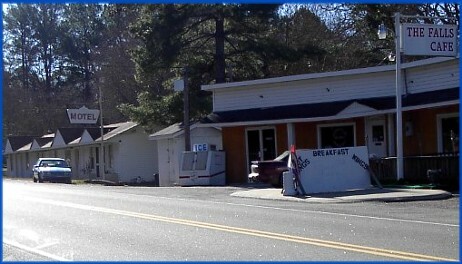 Clarks Hill/Thurmond Lake and Lake Murry Lodging, Marinas and Bait & Tackle Stores. Complete listing of lodging - lake houses, cabins, lodges, marinas, on Clarks Hill/Thurmond Lake and Lake Murray. State Parks. This three bedroom, two bath home with carport, large patio, two decks, includes all appliances, queen size beds, central heat & air, washer/dryer, cable TV upstairs and down, gas grill, and golf cart to transport your gear to private dock. We are a full service marina. 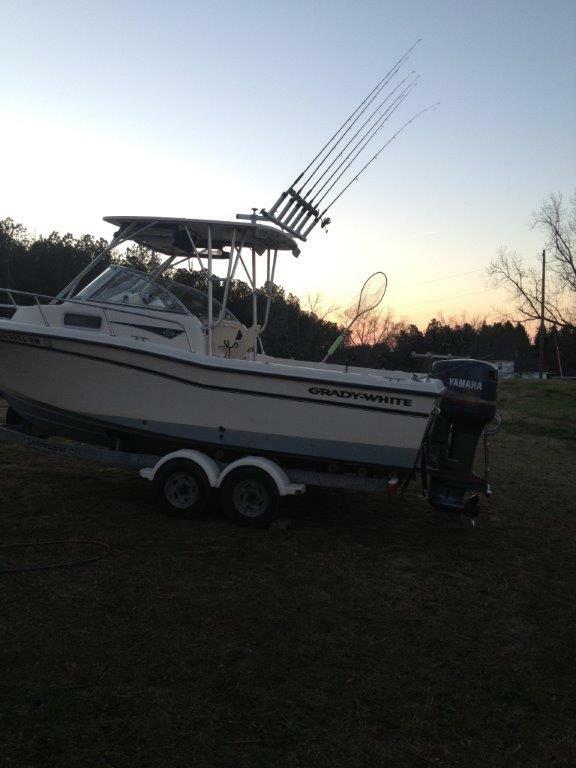 We have boat mechanics on duty to service your boat while you're at Clarks Hill/Thurmond Lake. 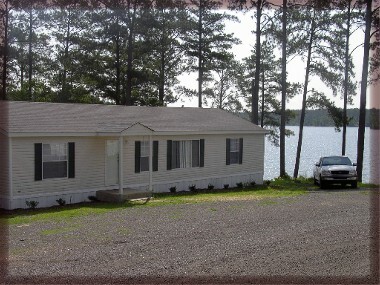 We have five brand new 3 bedroom 2 bath cabins for your fishing team or family. Each Cabin has its own dock and comes fully furnished with linen. 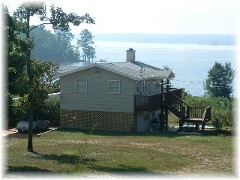 Summer books up fast so call today to reserve your lake front cabin. Don't have a boat that's ok, we rent new pontoon boats with 90hr motors for a full day for $125 plus gas and oil. You will find the CABINS affordable too at $125 a day, two-day minimum, and only $650 for seven days. Come join us and enjoy the lake. Affordable!!! Up to four people in one room for only $25 a night. They will also cater to you fishing trip cooking your meals when you need them, filling your cooler with food and beer.